I am thrilled to share with you some previews from my yoga photo shoot with Anna Saluti earlier this week. 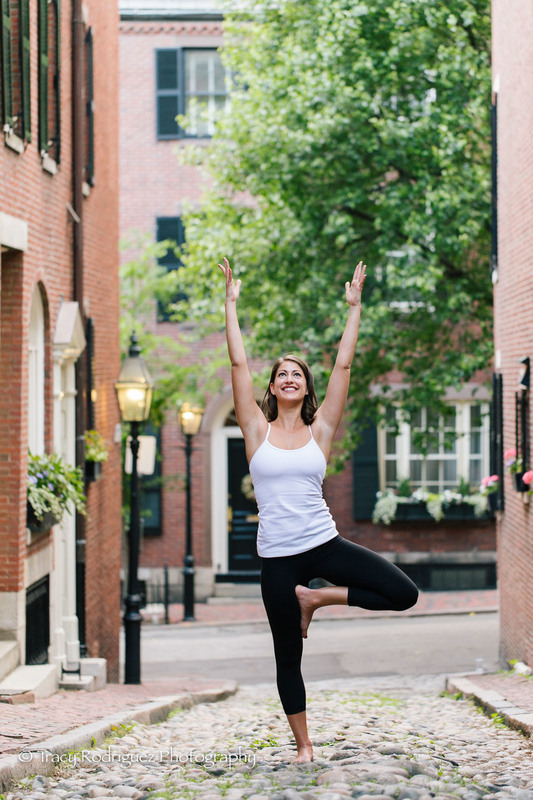 Anna picked the gorgeous and always charming Beacon Hill and Boston Commons for her photo shoot backdrop to incorporate the feel of the city where she teaches. I always love a trip to the iconic Acorn Street so we started there and then made our way to the State House and into the Commons. We were lucky to see the Memorial Day Flag display and utilized it for some photographs before catching the most beautiful sunset reflections in the Swan Boat Pond. We finished the evening by the picturesque purple flower garden just as the sun was setting. The entire session was filled with Boston charm from the brick townhomes and their urban gardens to the buzz of people commuting through the commons and the whole energy of the evening, really. If you're looking for a fun, powerful vinyasa class, with an emphasis on alignment, you can take a class with Anna at Karma Yoga Studio, Burn Fitness, C-Town. If you're interested in booking a yoga photo shoot for yourself or your yoga studio, please contact me today. 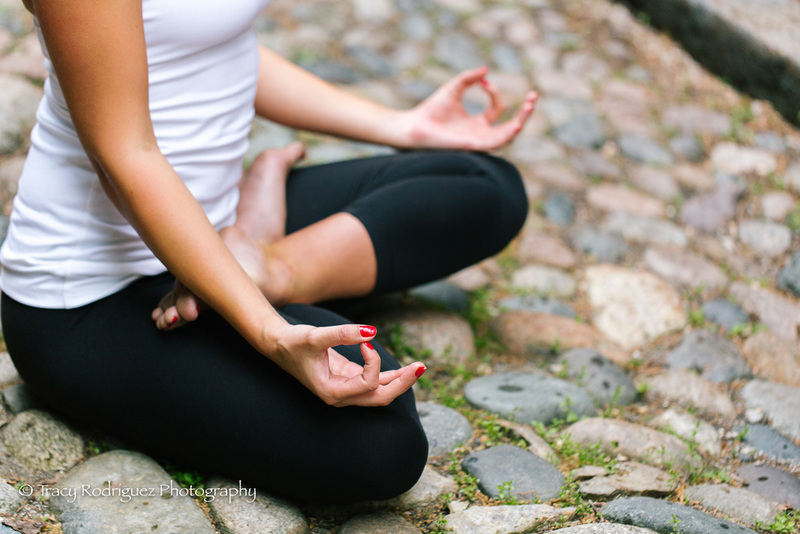 View Recent Yoga Photo Shoots on the Blog!